As some of you may already know, I based a number of elements in my psychological mystery novel Billy’s Bones upon my real life. There is no specific person in my life who inspired Kevin, though I know many people who are a bit like him in one way or another, including a friend who works as a handyman. Alas, I am disturbingly like Tom. I don’t look like him, but I often think like him (well, a combination of him and Jeremy from my novel Murderous Requiem). The setting though—particularly Tom’s house—was based very much on my real house. One of my friends told me she had trouble reading the novel, because she knew the setting too well and she prefers to let her imagination create it. So if you have vivid images in your mind about the setting of Billy’s Bones, you might want to skip these pictures. But for those of you who are curious…. The house sits at the end of a long driveway, far enough out in the country that we have no streetlights, though still close enough to the highway that we can get to the hospital if we need to. It resembles the Escape Room in Minneapolis because of its size and maze-like layout. Unfortunately, my husband didn’t feel comfortable posting a picture of the outside of the house, since it would be easy to drive around our small town with a photo and figure out where we live. This post is basically going out to the entire Internet, after all. But I can post some pics of the inside and pertinent areas. 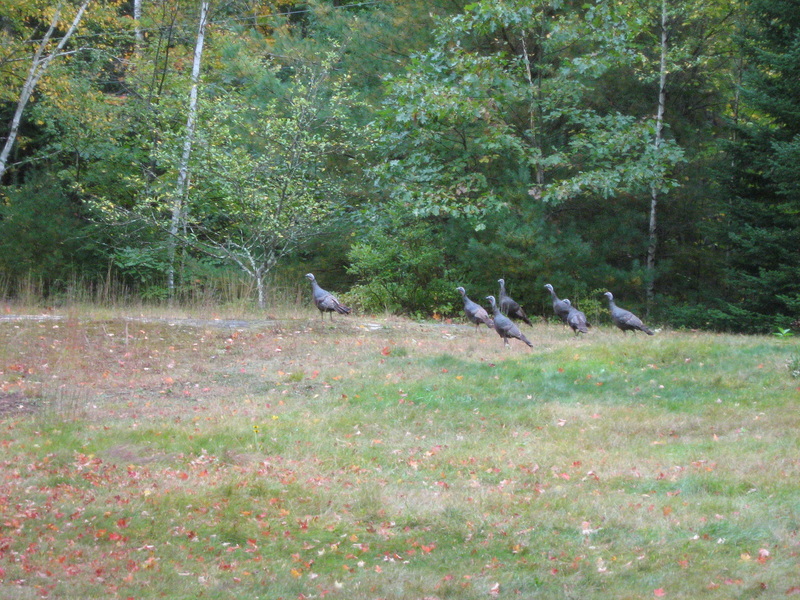 We do have a flock of about 20 wild turkeys that wander through the yard almost daily and they can get in the way when we drive in and try to park. They aren’t afraid of us. They just casually saunter out of the path of the car and glare at us for disturbing them. Deer show up occasionally, too, but not as much since we got the dog. I won’t show you every room in the house, but here are a couple, as they looked when we moved in and as Tom saw them. 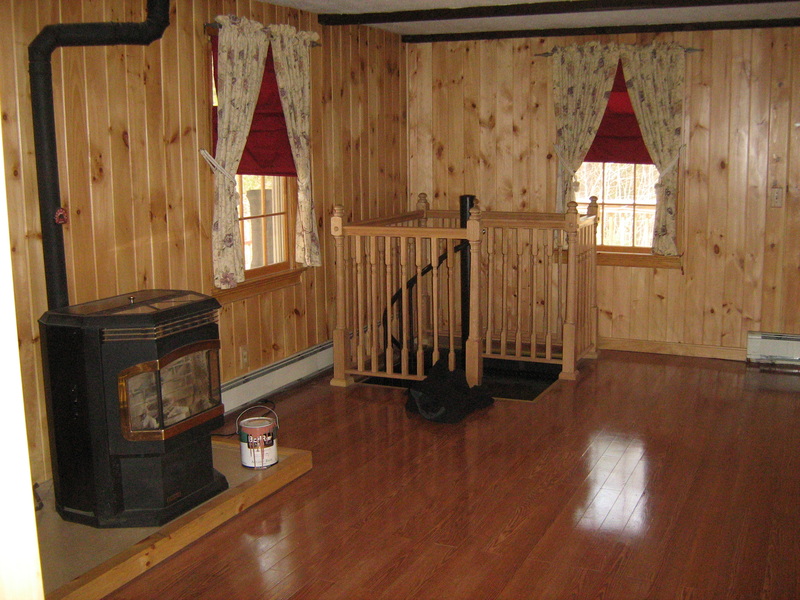 The first is the stove room. You can see the spiral staircase leading down into the basement. Like Shadow, our dog was too afraid to go down those stairs, so we didn’t have to block it off when he decided it was fun to run down into the basement. We did have to put up a child gate in front of the other basement stairs until he outgrew that phase. 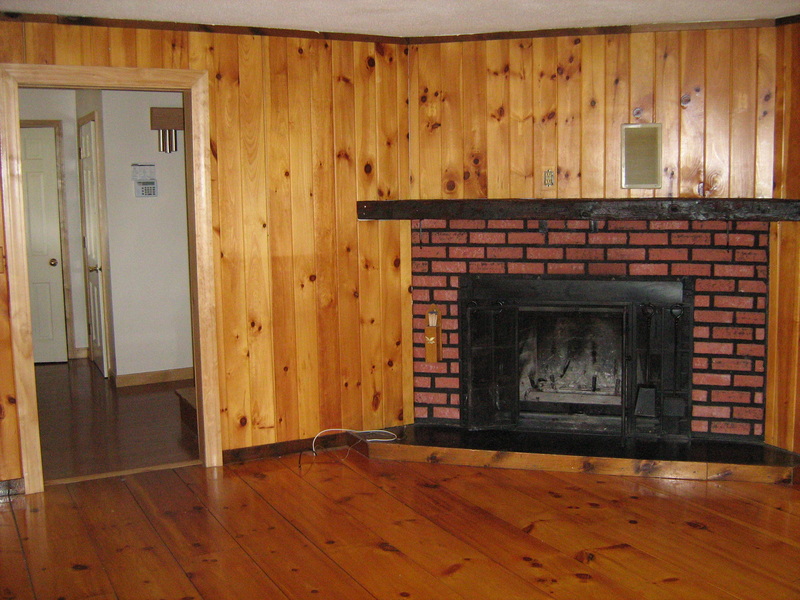 And here’s the living room, where Tom and Kevin had to sit on the floor to use the laptop. 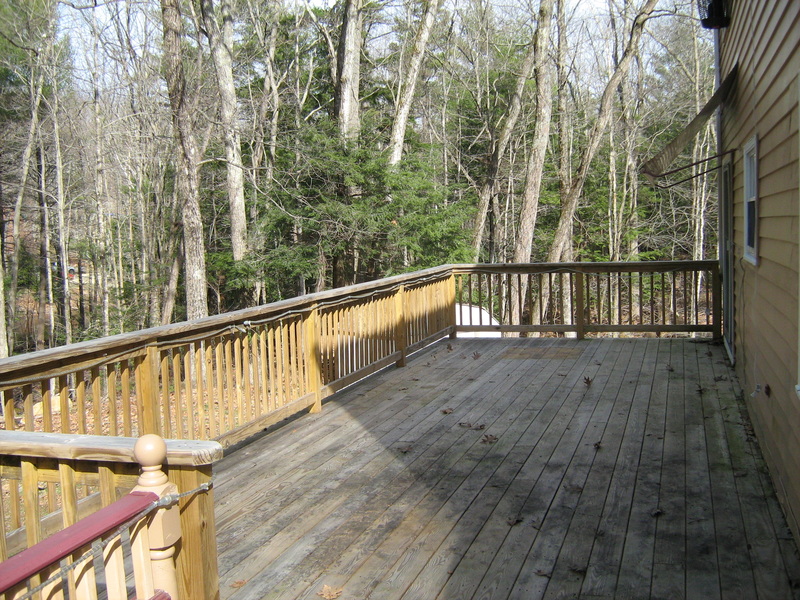 Probably the biggest difference between the novel and reality, is that I extended the back deck quite a bit in the novel, so it would be large enough to hold the hot tub. Unlike Tom, we do have neighbors, but in some directions the forest extends all the way to state park land, and you could easily get lost in it. I know—I once spent a half hour wandering around in it, chasing after our dog, when he broke free of his harness. Fortunately, we both found our way back home. 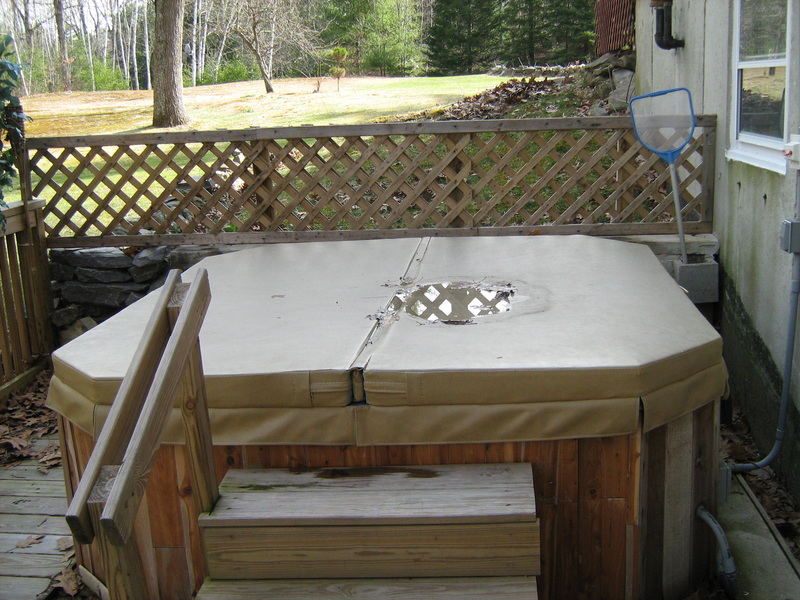 The real hot tub is off a side deck. When we turned the thing on and discovered it was dead (the original is in this picture), we couldn’t find anyone willing to repair it. It was as badly cobbled together as I described in the novel, and not particularly safe. So eventually we replaced it. 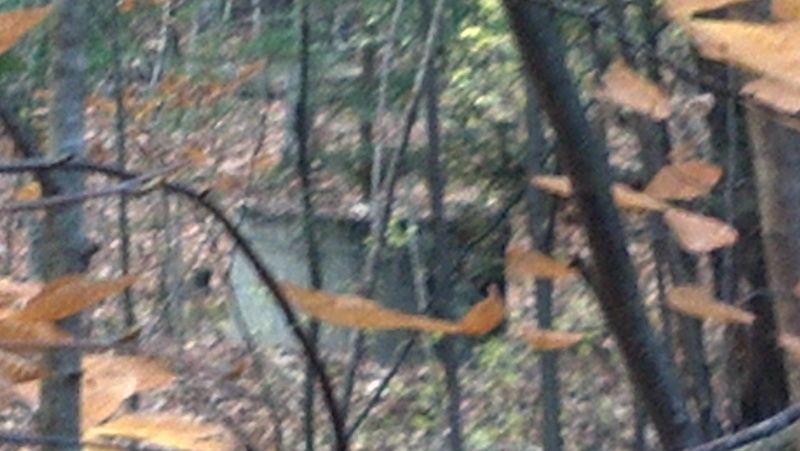 And this appropriately creepy picture (taken with my cellphone, since a certain pooch ate our digital camera), is The Well, as seen through the trees in back of the house. No, not the one at the end of the novel, but the cement one behind Tom’s house, where Kevin damaged his hand. 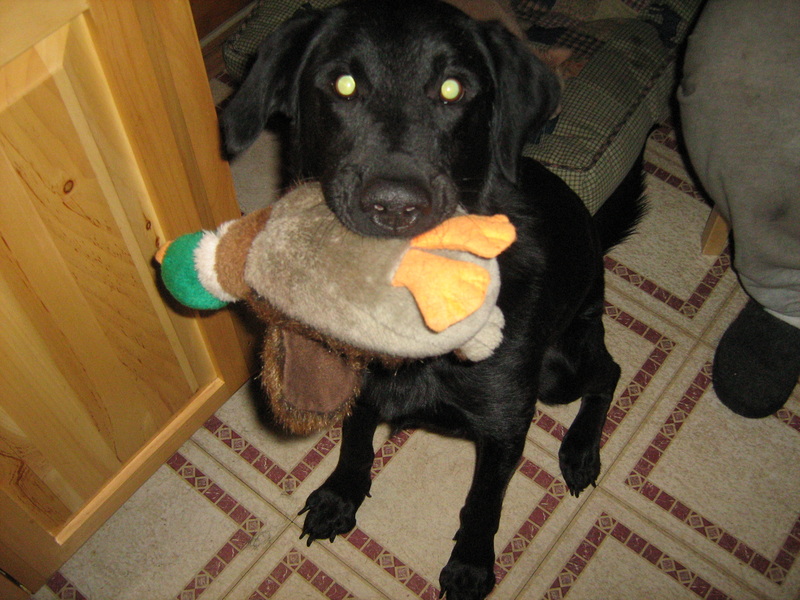 Last but not least, this is Kumar the Mighty Duck Hunter, the inspiration for Shadow. He’s still just a few years old and full of energy. He doesn’t normally have demonic glowing eyes. He did have a terror of stairs when we first got him, and yes we had to carry all 75 pounds of him up and down for a while, but he’s over that now. He does still prefer to communicate with people through his stuffed ducks. Need some security camera devices for your home? Read some of this more helpful hints – SecurityInfo. “Billy’s Bones” has taken off! Since its release on Monday, Billy’s Bones has taken off like a rocket! 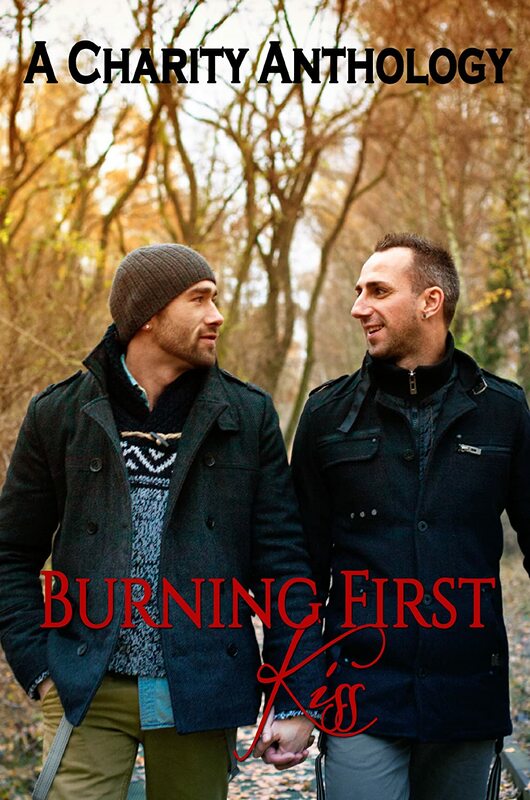 It didn’t exactly hit #1 on Amazon, but it did get up to #25 in the Gay Romance category, which is the highest any of my novels has climbed before. It fluctuates constantly, and that may end up being as high as it goes, but I know for a fact that it went that high—I have screenshots! It’s also listed on the Dreamspinner Bestsellers page! That’s been a goal of mine since I was first published with them. This week has definitely been one of the high points of my writing career so far! “Billy’s Bones” has been released! My psychological drama, Billy’s Bones, has been released today! 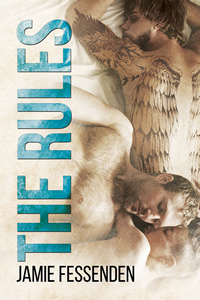 It can be found at Dreamspinner Press, Amazon, Barnes & Noble, All Romance eBooks, and other resellers. New cover for “Billy’s Bones”! I just received the cover design for my upcoming psychological drama, Billy’s Bones! The cover is by Lou Harper and I love it! We went through several variations, some of which might have been terrific for a lighter novel. 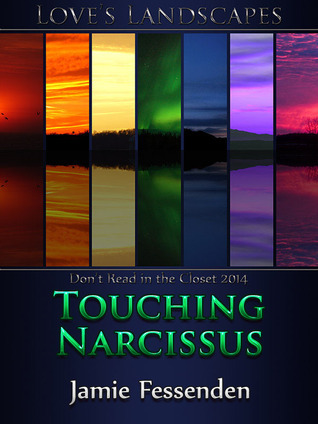 Unfortunately, this is a fairly dark book, with Kevin tormented by repressed memories that break through in his nightmares and cause him to have panic attacks in certain situations—memories of abuse in his childhood. One thing I insisted upon was the dog. Shadow is based upon my own black Lab, Kumar, who went through a period of adjustment when we got him home from the shelter—getting over an irrational fear of going up and down stairs and peeing on boxes indoors. In the novel, Shadow’s adventures parallel what Kevin is going through to be with Tom.